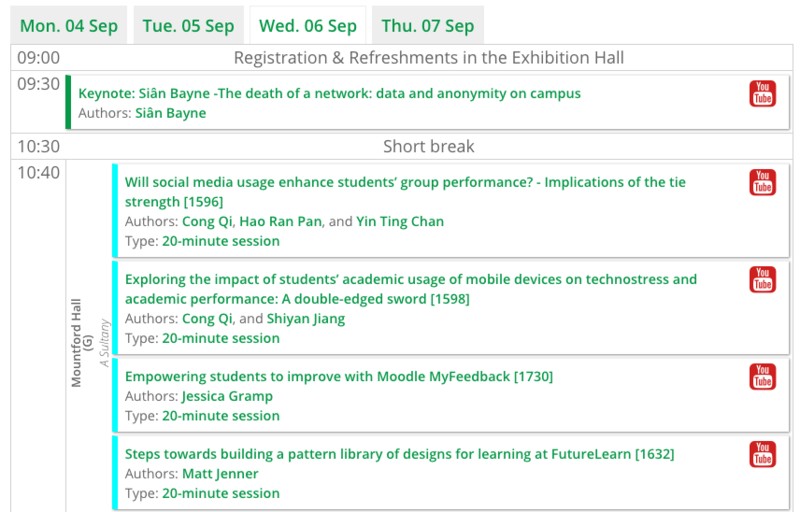 For those of you who are joining us to virtually attend the ALT conference this year, this post pulls together the sessions that are going to be live streamed on Tuesday 5th and Wednesday 6th. 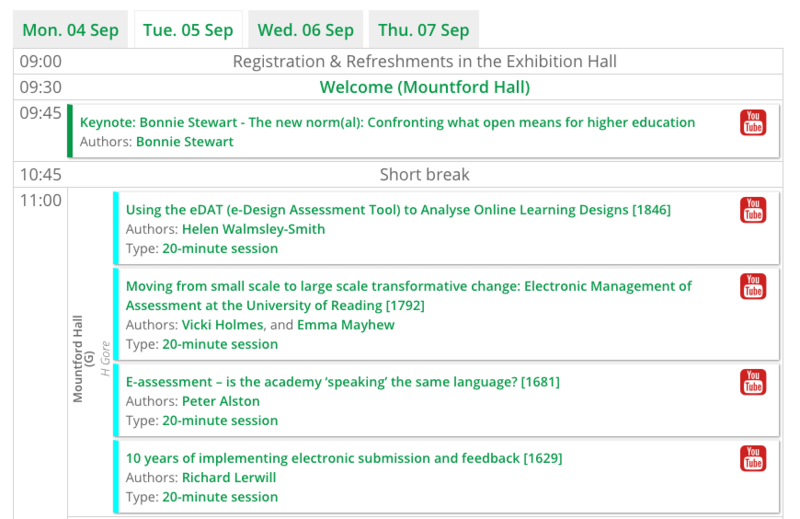 The full conference programme can be found on the ALT website in textual format and of course don’t forget the hashtag #altc to share your experiences. If you haven’t yet registered for this FREE event please do, as it gives us an accurate number for coffee/tea: Tuesday at Queen’s register here and Wednesday at Ulster register here.